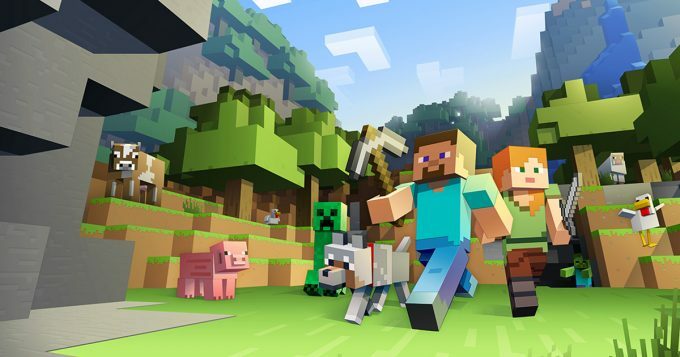 Attend a FREE Minecraft event at Target on Saturday, September 22 from 11 am-2 pm. Enjoy a scavenger hunt, giveaways and fun photo ops at participating stores. Click here for more information on this Minecraft event from Target.